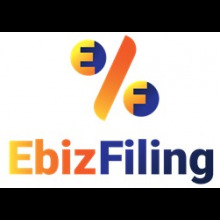 Ravi Kariya of Ebizfiling India Private Limited explains how to register a sole proprietorship company in India. Ravi Kariya answers some frequently asked questions related to GSTR-3B return filing. Every Limited Liability Partnership (LLP) firm must file returns on an annual basis. The last date for filing returns is 30 October, 2018 for the financial year 2017-18. Government extends GSTR-1 filing date till 31 October 2018 and announces late-fee waiver. Ravi Kariya explains the amendments in the Limited Liability Partnerships (LLP) incorporation process. 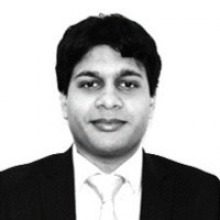 Ravi Kariya explains what you need to know about Director KYC. Ravi Kariya addresses some common queries related to LLP Annual Filing.